Welcome to my Coin Collection! 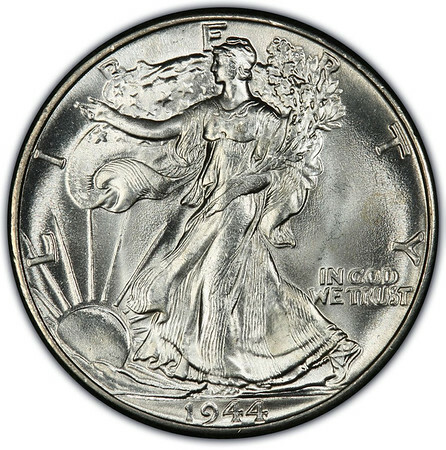 My coin collecting goal is to have one example of each circulation strike US coin design. I am limited to Types that I can afford. 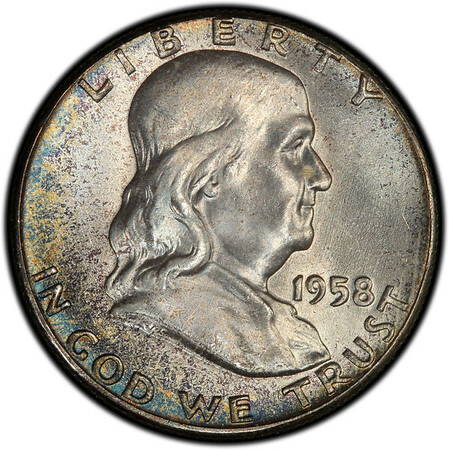 Each Type coin will be graded by NGC or PCGS, be approved by CAC (caccoin.com), and have eye appeal for the grade. 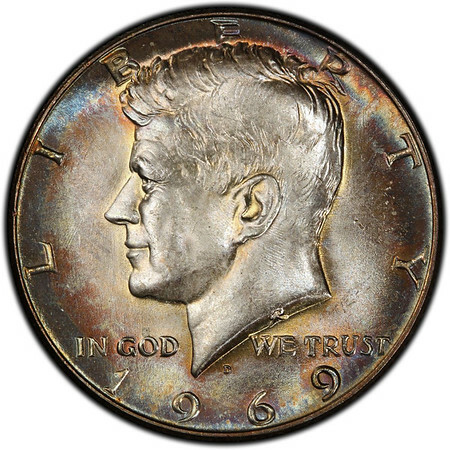 For the coin series that CAC does not sticker, I will have select inclusions for designs I find pleasing. 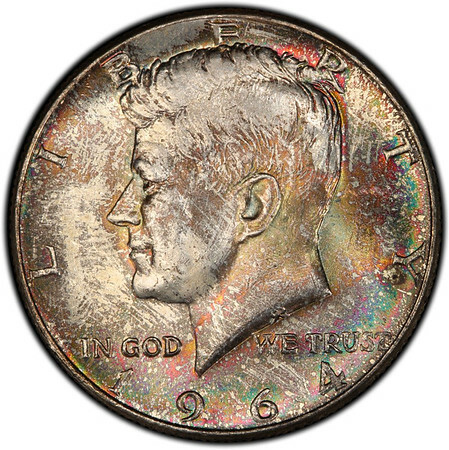 I want a wide range of numeric coin grades, from low P1 to the highest MS70, and will include both blast white (untoned) examples and attractively toned coins. I would like all major varieties represented for each Type. This collection would not have been possible without the great folks at CoinTalk. I credit members there with 99% of what I know about numismatics. Please check out this great coin community at cointalk.com.